Bern - probably the coolest helmet brand on the planet - bar none! Just because you wear a helmet, it does not mean you have to look like a dork! Bern sussed this out years ago and now produce the coolest range of helmets and body armour for all extreme sports - skate, skateboard, bike, BMX, cycle, snowboard, ski, watersports, wakeboard, canoe and h2o. Olympic winners with the Bern Baker snowboard helmet, the Bern Watts, Brentwood, G and Macon make up the men's snowboarding line up. Women's ski helmets include Bern Muse Helmet, Brighton, Berkeley and Cougar. Not just for boarding and skiing - Bern helmets are for multi sport too. The Nina and Nino are for girls and boys. Always cheap in our discount clearance sale. 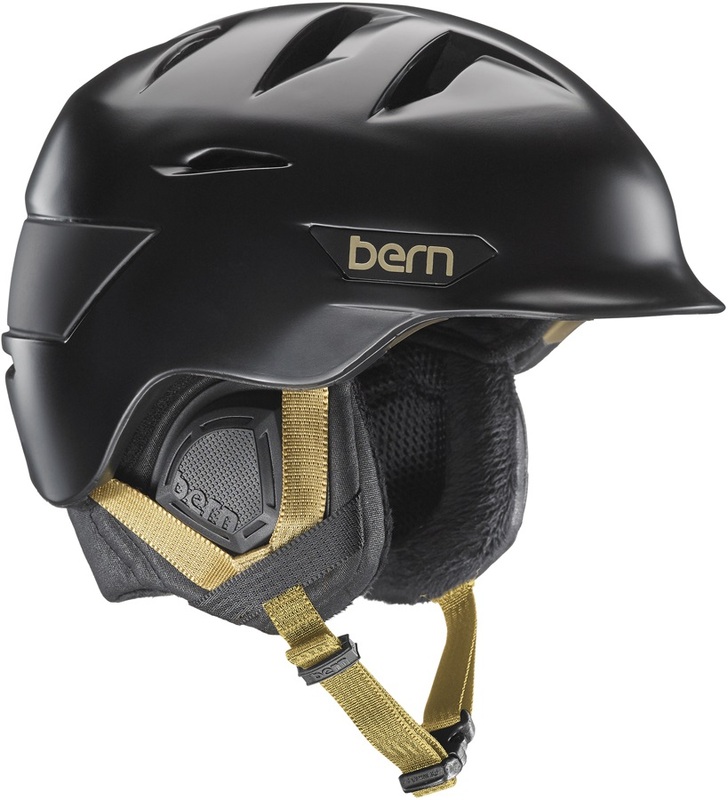 As well as helmets, Bern's range includes body armour for action sports. 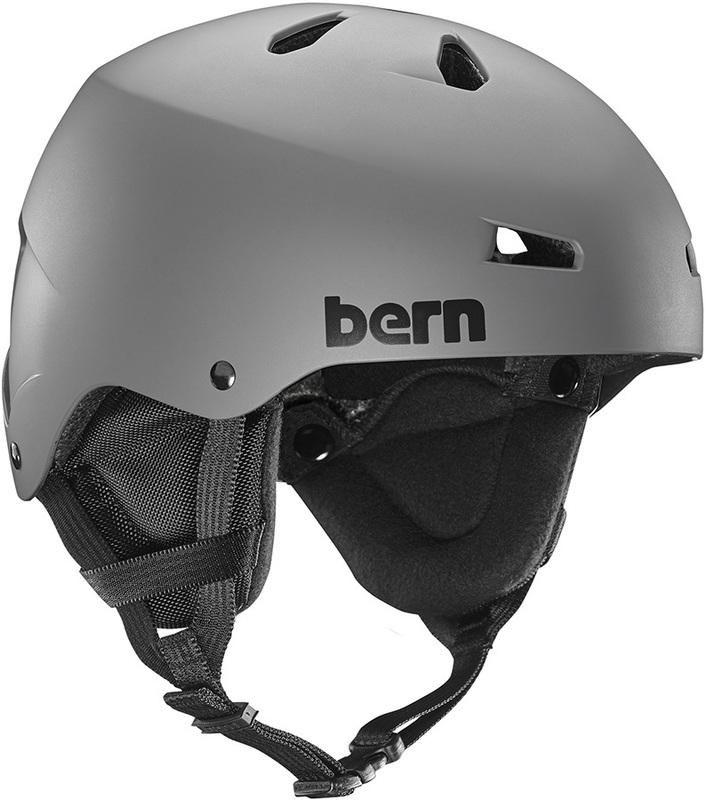 We stock the full range of Bern summer, skate or bike helmets in our Streetwear Department. Green/Blue Light Mirror replacement lens for Bern Jackson goggles. Bern LENOX Ladies' Certified Watersports Helmet, Satin Dolphin Grey Small - The original women's visor helmet serves up a unique style with comfort and protection. Grey Light Mirror replacement lens for Bern Eastwood goggles. Bern BRIGHTON H2O Ladies' Watersports Wakeboard Helmet - a certified water sports helmet designed specifically for water use. Bern Women's logo Die Cut 8" Sticker, with Butterfly! The Bern Macon H20 Certified Multi sport helmet with venting and Brock foam lining for watersports and street use. Bern LENOX Ladies' Watersports Helmet- The original women's visor helmet serves up a unique style with comfort and protection. Bern's ultra lightweight, brimless helmet providing ultimate protection and comfort. Bern's ultimate all season winter helmet. The EPS Thin Shell is fully CE certified for snow, skate and bike use. The Original peaked visor helmet from Bern, fully CE certified for snow, skate and bike use. Gold Light Mirror replacement lens for Bern Monroe goggles. Bern's ultimate all season helmet. 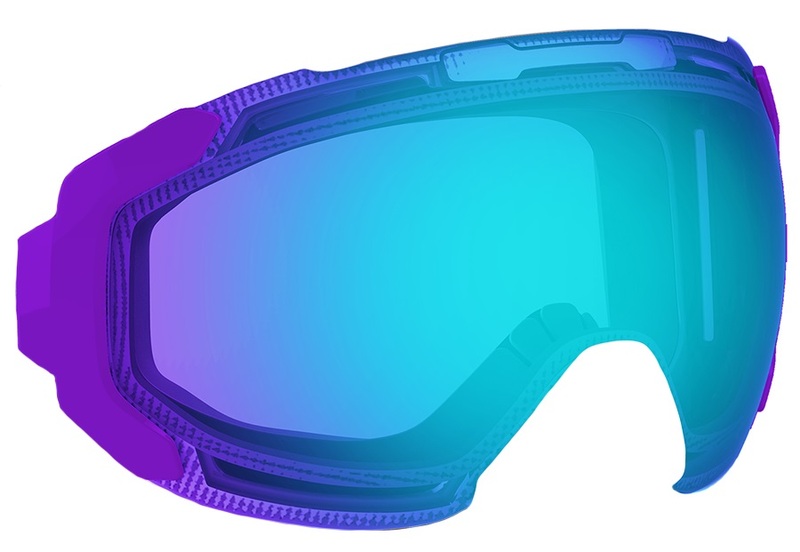 The EPS Thin Shell with MIPS Technology is fully CE certified for snow, skate and bike use.